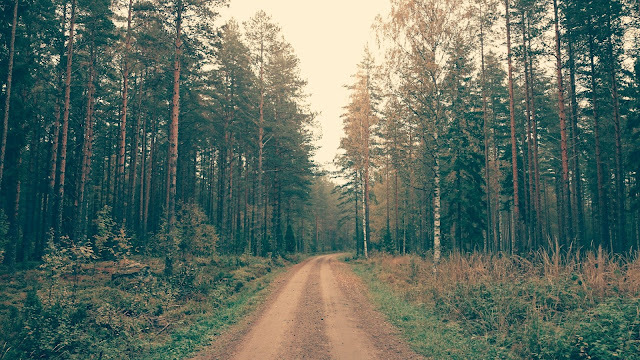 In the fall, we often take long walks in the woods to enjoy the crisp air and turning of the leaves. For this challenge, let the forest be your inspiration. 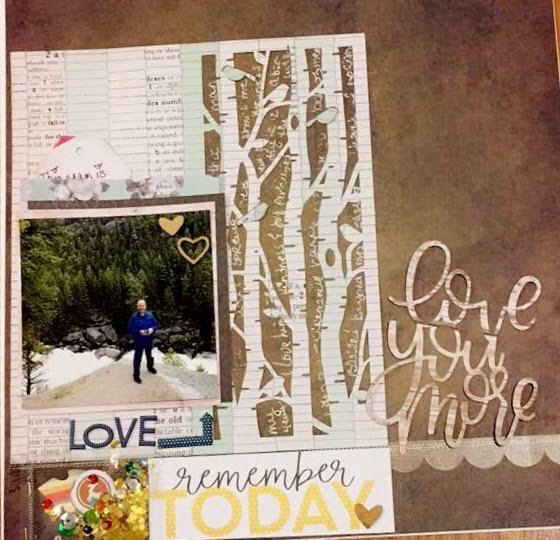 Create a project inspired by the woods. 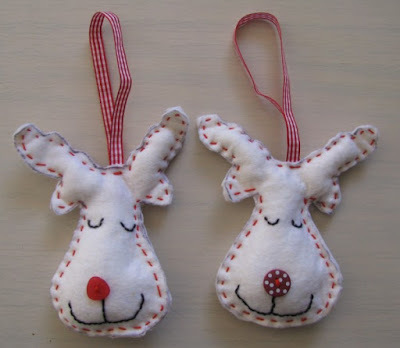 For ideas, check out this Pinterest board. 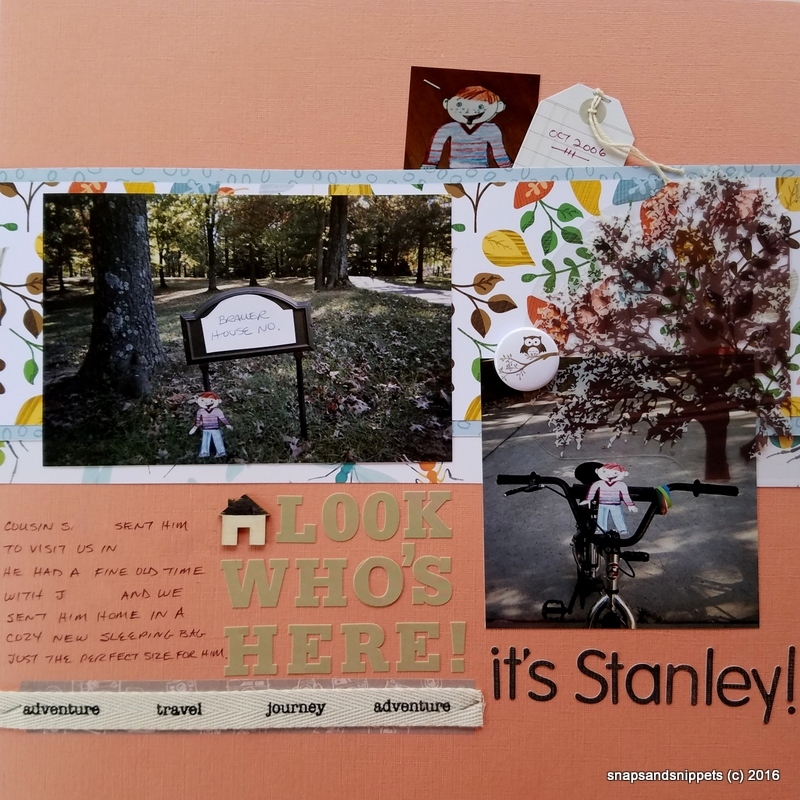 Susanne scrapped about when Flat Stanley came to visit her daughter - how is that for a unique adventure. 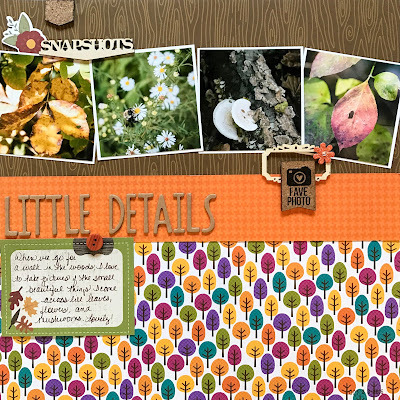 He was photographed lounging outside among the fall leaves. You can find out more about his story on her blog, Snaps & Snippets. 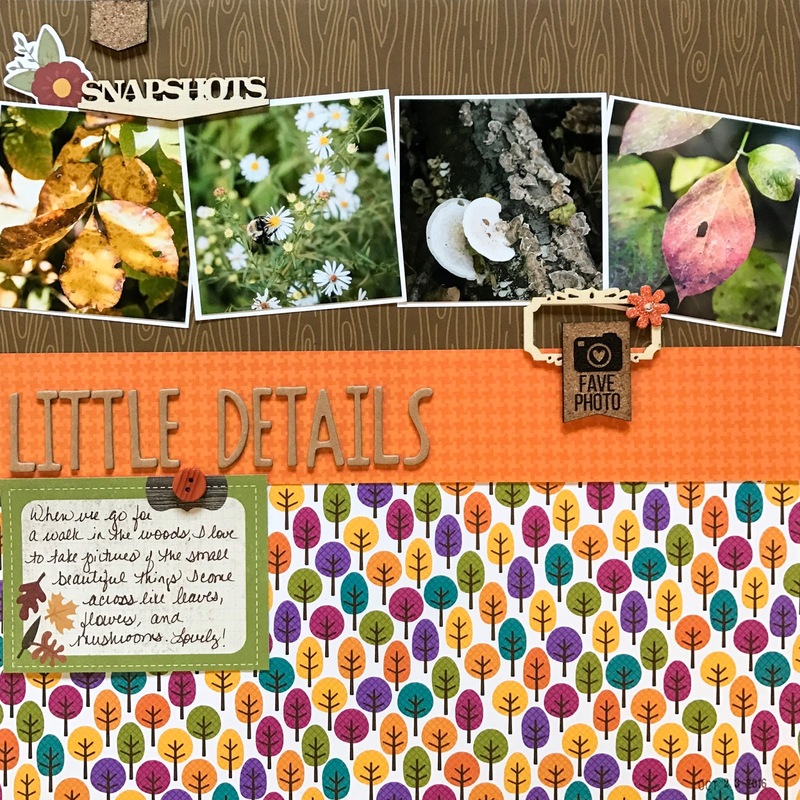 Kelly documented the little details she photographs during her walks in the woods at her house. 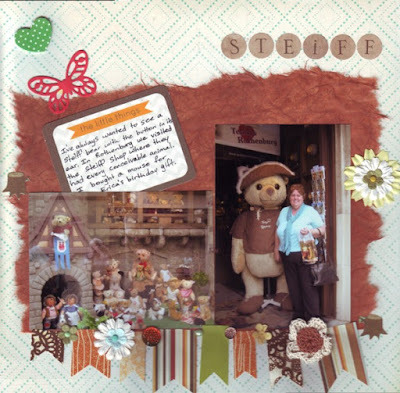 Julene has scrapped a layout featuring teddy bears, plus also a reindeer card. 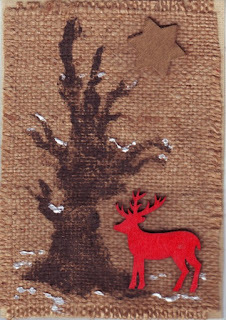 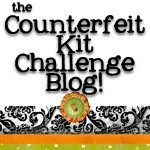 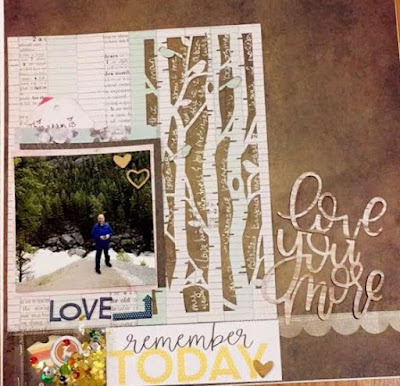 Our Guest Designer, Dawn, has a woodland-inspired layout on her blog. Some clever ideas there ladies.